EBMA is a member of AEGIS Europe, an industry alliance representing 30 key industries aiming to promote manufacturing investment, innovation, jobs and growth in Europe. 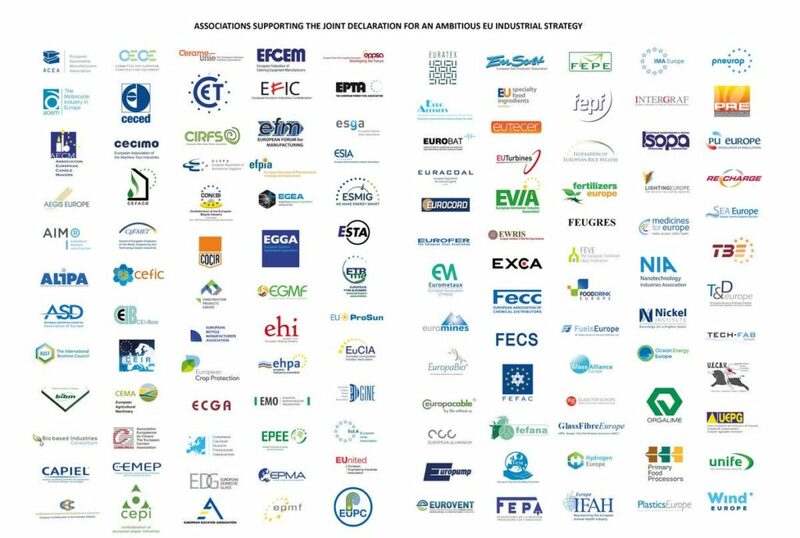 EBMA is one of the 130 signatories of the “Joint Industrial Declaration for an ambitious EU Industrial Strategy” and is actively involved in promoting this strategy. In October 2017 a Joint Reaction Paper was signed by 119 signatories focusing on a Business Friendly Environment and Governance, Skills & Training, Research and Innovation, Access to Finance, Internal Market as well as Trade and International Market Access. The reaction paper can be read here. EBMA is 100% in favour of Free Trade: but trade must also be fair, and WTO rules must be respected. In case of subsidized dumping, EBMA will do whatever it takes to legitimately defend our 90.000 Workers and 800 SMEs in the EU. 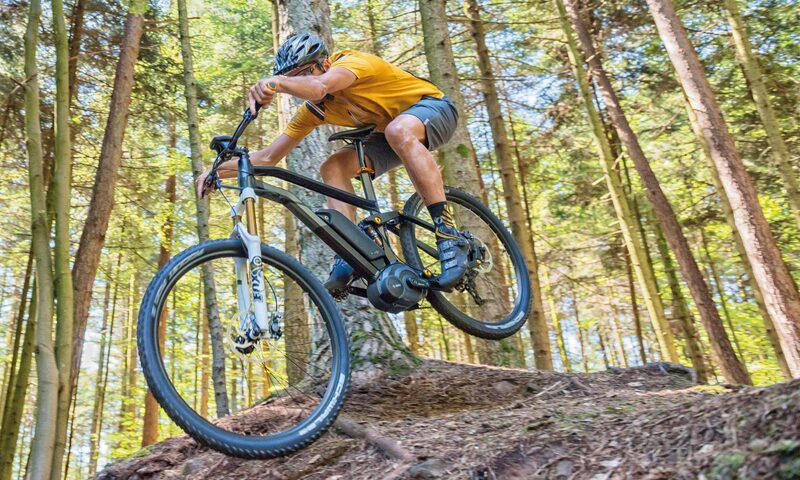 EBMA strongly supports sustainable manufacturing in the EU to grow our 90.000 Green Jobs and our 800 SMEs, to increase investments & innovations, and enhance the creation of Industry 4.0 Industrial Bike Valleys.